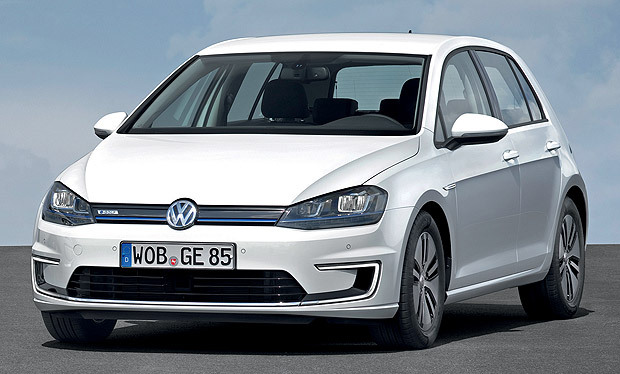 Volkswagen is closing in on a new battery technology that will bring “a quantum leap for the electric car”, according to the firm’s boss Martin Winterkorn. As we reported back in December, VW acquired a 5% holding in QuantumScape, a San Jose-based early-stage battery startup that has been working on commercializing solid-state battery technology from Stanford University. Volkswagen was due to decide in the first half of this year whether QuantumScape's battery technology is ready for use in its electric cars.